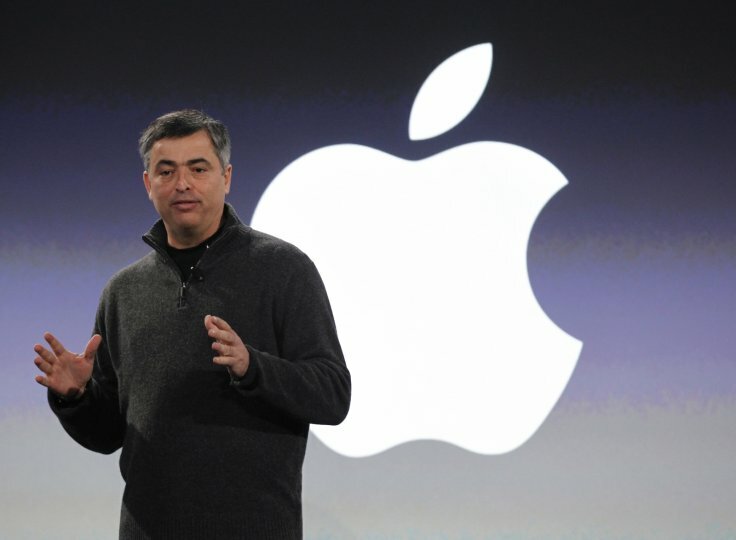 A kind thank you goes out to Eddy Cue for taking swift action (pun intended), or rather reaction to the open letters from Taylor Swift and many other artists in regard to Apple about Apple Music and their non payment of royalties to artists during the trial phase of an account. Eddy / Apple Music obviously felt more of a sting from Taylor Swift than they did from musicians like me. For that, I am happy to have Taylor speak up about something all musicians should be more vocal about. Personally I don’t allow my music to be on services that pay no royalty at all. While I can understand why others aren’t happy with Spotify’s freemium model – I actually like it. I’m very interested in seeing how Apple Music can differentiate itself from the herd and build a product people want to use. In referencing what I tweeted last night: Thank you Apple, Apple Music @cue and Taylor Swift for Thinking Different. I appreciate that a company can see the forrest for the trees and make good for the very art they’re attempting to build their platform with. If only all the other services did the same thing. I only support those that do. However the streaming landscape pans out, I will have my music on the services that properly compensate artists and people use and pay for. That you can count on. Thank you for reading this, supporting my music and I hope see you in the streaming future! Do The Right Thing Apple Music! That’s right Apple Music, time to listen up from the trenches. I’ve been using your products for a long time. I’ve enjoyed every computer, iPhone, and iPad that I have had in my possession. I’ve defended your business on many an occasion whether it be on price or about your software. In doing so, I’m quite sure that I have helped your business grow to the behemoth that it is now – the richest corporation in the world. I have purchased and I still purchase your products to create the music I put into the world. I respect your business and it should be compensated appropriately – even when you purchase a company I had an endorsement with (Emagic) and you in-turn disband their endorsements. I still buy those products I use to create the music you need for your service. I was excited when I helped CD Baby create the path for artists to be a part of iTunes. Which I saw as a way to level the playing field between those signed on major labels and those who opted to avoid them. However, the recent news of your Apple Music streaming service has me befuddled. How can the richest corporation that once heralded the arts and their creators, especially music, now drive a stake through our hearts? Seriously. Apple & Apple Music, asking those of us without major label deals to forego royalties for 3 months is OUTRAGEOUS. Its reprehensible. To put it mildly its thievery. The humor is Taylor Swift, an artist who could actually weather this type of “lull” in her income, has also stood up in solidarity about this injustice. Mind you Apple & Apple Music, I’m a massive proponent for streaming. Its where music is going, I fully understand it and welcome it with open arms. But what I do not understand, is how you can place such a burden on the very people that create the content you need to make your streaming business actually work. At least Spotify pays on their “freemium” model, and pays quite well. Apple, Apple Music, or more directly Tim Cook/Eddie Cue, unless you’re going to start giving me computers, iPhones, iPads, and Apple Watches for free 3 month trials and subsequent lower payment rates – I see no plausible reason why I, or any of my colleagues, should give you the labors of hard work to promote your business for free. That’s bad business. Its bad enough that you won’t allow non-signed artists to get promotion on the iTunes store [nor likely in Apple Music either]. Its bad enough that you won’t allow us to sign our own small labels directly with you (forcing us to use 3rd parties to distribute our catalogs to you at additional cost to us and introducing more middle men into the system). Treating us like 3rd world citizens despite the fact that non-signed music represents more than ⅔ of your catalog over the major labels is, what I call, classism at the expense of art. 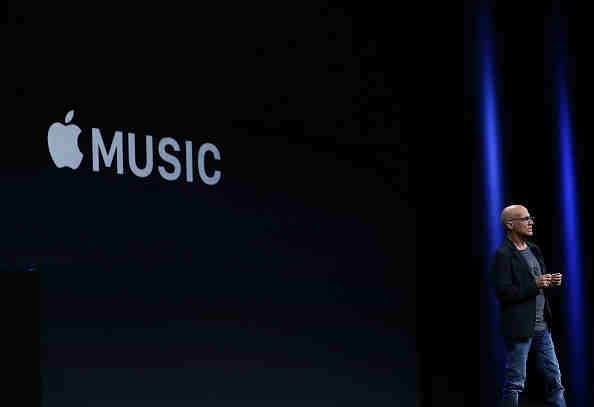 This is what I [and I’m sure many of my fellow musicians who do believe in streaming] would ask of you: Think Different and Do The Right Thing Apple Music. What is “Do The Right Thing Apple Music” you might ask? Simple: Pay us our paltry royalty for every stream regardless of the 3 month trials you’re offering. Hell, right now you’re getting a discounted royalty rate as it is; as has been set by Congress. Paying us (writers, publishers, producers, artists) out of the billions in your hoard of cash reserves should not be a problem for you. While at the same time it will prove to your customers that you have a service worth paying for because our musical art is there and properly compensated. So I ask you to Think Different, Apple Music… and do the RIGHT thing. There’s a little event coming up called the Utah Music Awards. My single Touch has been entered into the process for Best Pop Song and for Best Music Video. There’s an ancillary award called the Audience Choice Award. Currently Touch, as I write this post, has been moving into the lead. But there’s a hot contender that is moving up fast. Awards events can be a massive boost to the ego, or they can be a massive drain on the ego. I’ve won in the past for my song Falling In. That was a such a cool feeling. I’ve also been in the prelim rounds of the Grammys. I’d really like to make it out of the prelims and into the nominations round. There’s an awful lot of work that goes into making people aware of the music being voted on. I’ve got a couple of friends that have won Grammys and its essentially becomes a full time job sending out the music, making friendships, calling in favors, and generally asking people to look out for your music – then vote on it. A lot of moving parts that have to coordinate. Hit the link, throw a vote on it and help boost my ego a little bit. I’ll be a sour Jedi Knight, ala Anakin, if I lose to a cover song from a two year old movie.